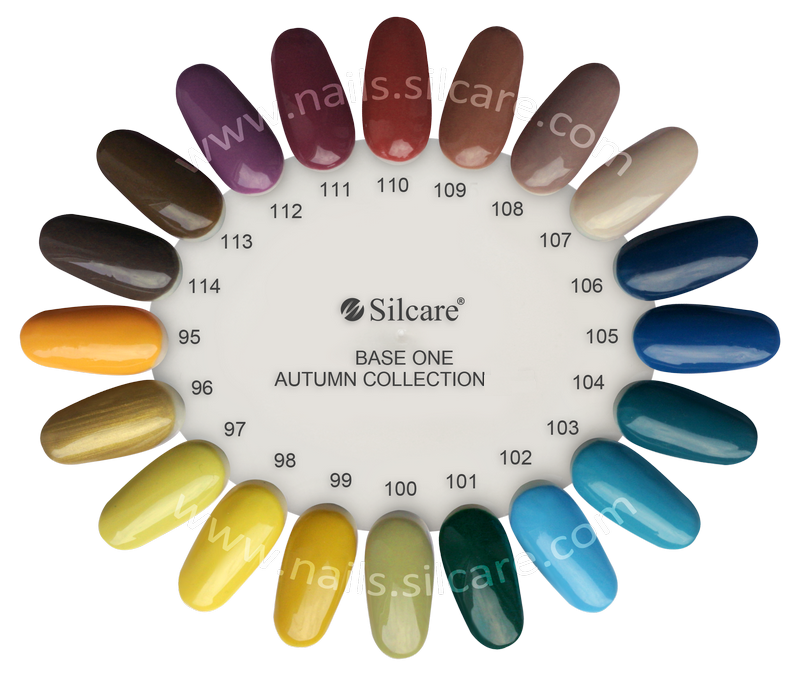 Base One Color gels line consists of unique and modern colors. They can be easily mixed with other gels. Medium thick, self-leveling. 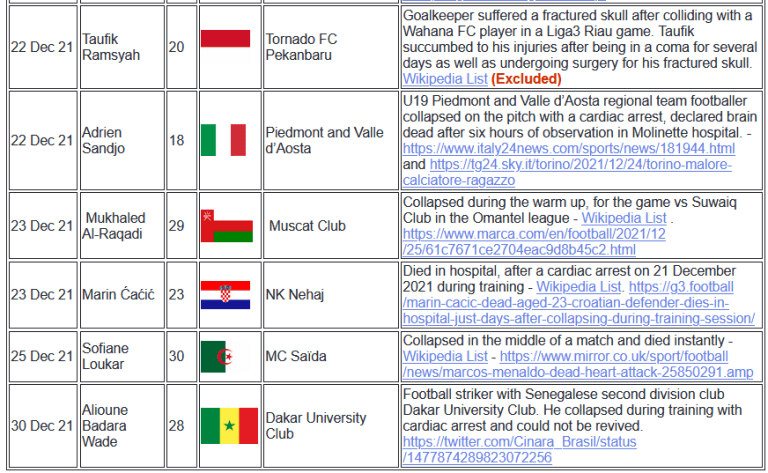 High comfort of work. Due to removal of acrylic acid, the product has better effect on a nail plate than standard UV gels. Base One gels were made according to a modern recipe, which enabled to obtain very durable polymeric sequences of gel mass. WAY OF USE: cure under UV lamp 36Watt for 2 minutes. ​NOTE: Color No. 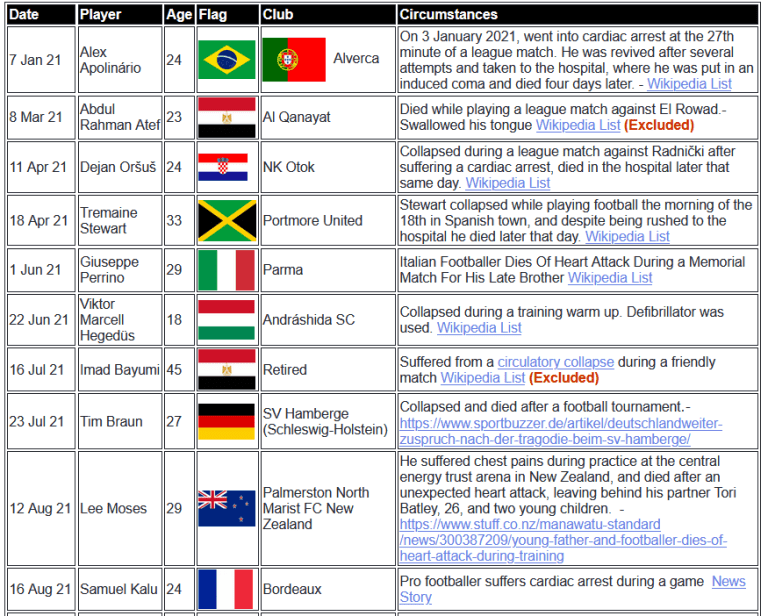 37 (Black Jack) should be applied by applying two very thin layers and cured using efficient light bulbs. Amazing, mysterious, intriguing gloss of Cat Eye is now available on your nails! 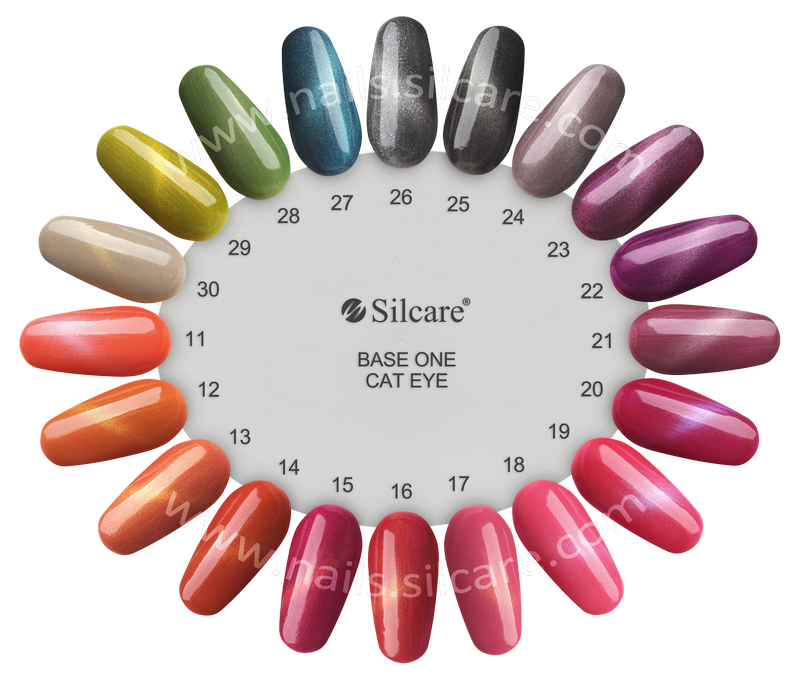 Base One Cat Eye are unique UV gels with magnetic colouration and properties. 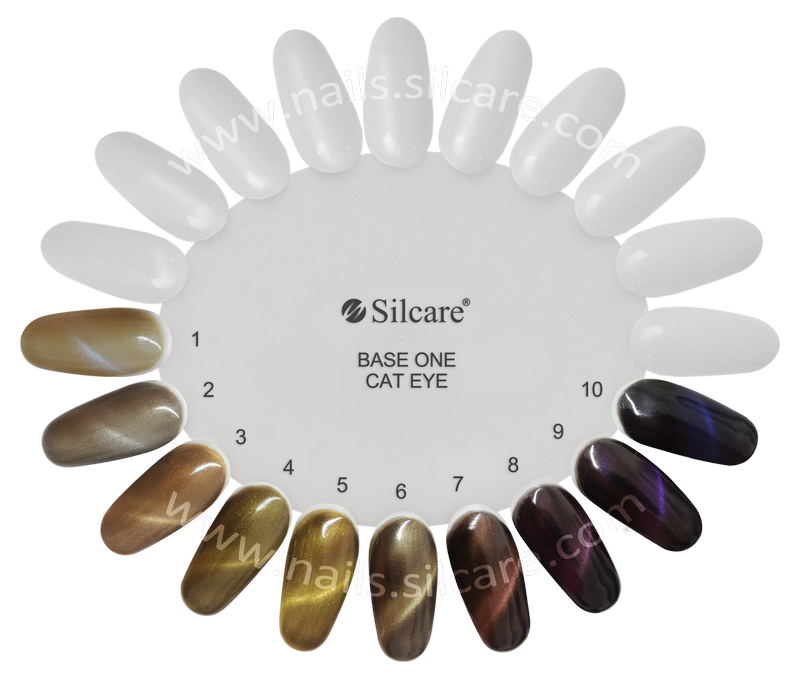 Nails with Cat Eye effect beautifully glow, enchant with original transition of colours and attract attention like cat’s pupils. With Base One Cat Eye gel and a special magnet in only five seconds you will create Cat Eye effect on your nails, which changes its location depending on the light angle and hand position. Base One Cat Eye collection consists of 10 colour UV gels that are pigmented, have great covering properties and beautifully sparkle. Each of them enchant with an extraordinary and amazing colour, therefore they can be used as traditional gels or transformed into a small work of art with magnet for the cat eye effect. WAY OF USE: before use, stir the product in the packaging. Apply a thin layer of gel over the nail plate or tips and cure under UV lamp for 2 minutes. Subsequently, apply another thin layer of the gel, and put the magnet near the nail at a distance of 2-3 mm for approximately 5-10 seconds. Cure the ready cat eye effect under UV lamp for 2 minutes. Apply the glossy top coat. Base One Color Gels shine this time ! 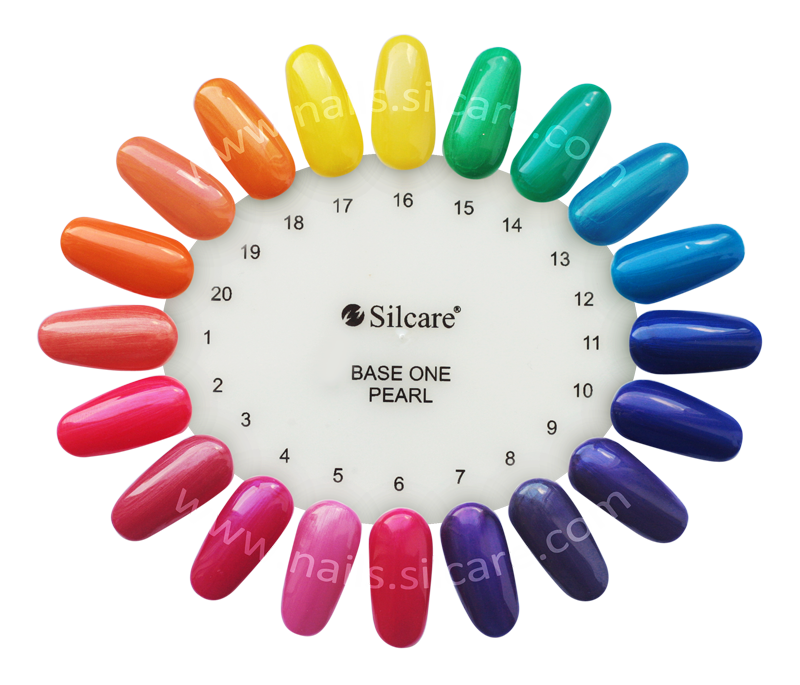 Base One Pearl gels in revolutionary prices!!! Base One Pearl is the depth of color itself with a pearl glow addition. A palette of 20 intensive colors – greens, purples, pinks and yellows – these shades match every woman who values highly pigmented nail colors. Now you have a rare opportunity to try them all out! 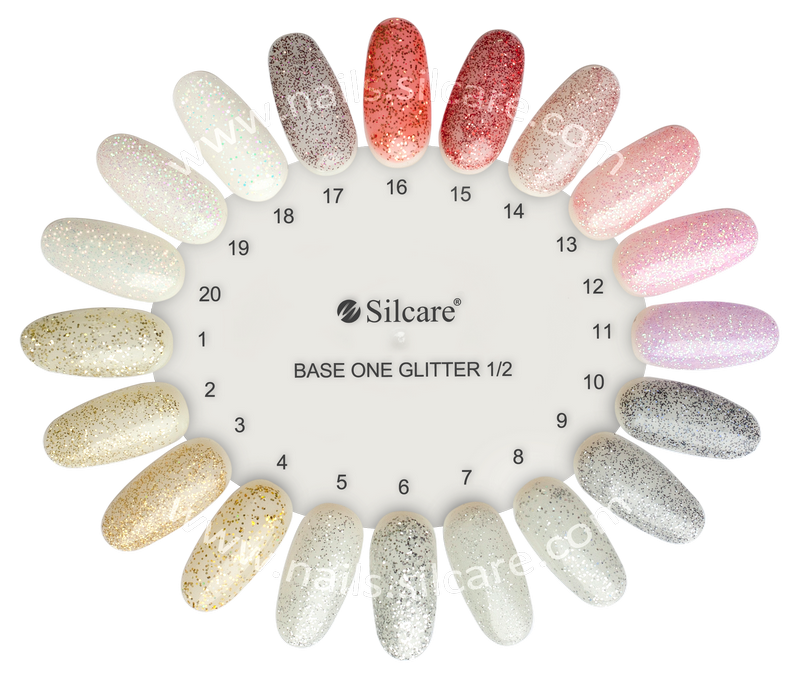 Base One Pearl gels set includes the whole glittery line, that is why you do not have to wonder which shade you should choose. There are 20 jars locked up in a box, they hide in themselves a range of gels of very good adhesion standards. They can be combined without any problem with other gels and the medium thick consistency provides the highest work comfort. As a result of disposing acrylic acid we achieved a product with a more beneficial nail plate effect than regular UV gels. Base One Pearl gels have been established based on an innovative recipe allowing to achieve exceptionally durable polymer chains of gel mass. 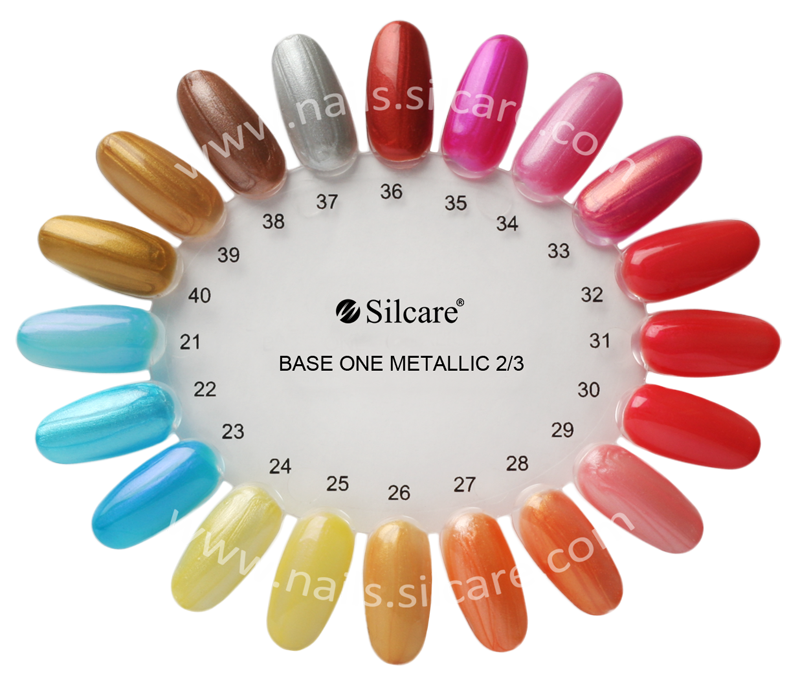 An appropriate particle arrangement causes the mass to be durable and elastic, simultaneously it is characterized by a pleasing adhesion both on nail tips and natural nail plate. Way of use: spread the gel on the nail plate or tips, cure it in a 36-watt UV lamp for 2 min. 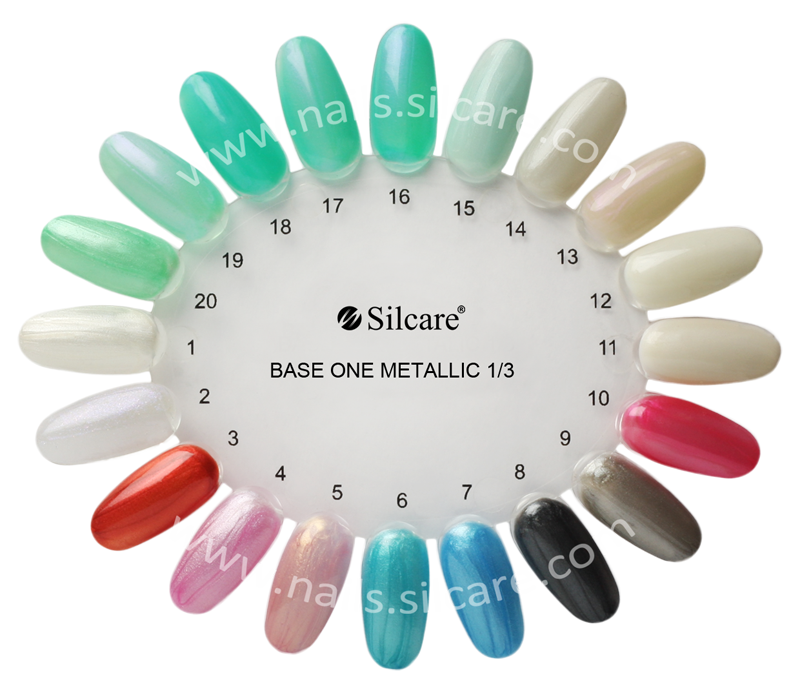 Base One Metallic is a line of metallic, gloss gels. Trendy and dynamic colors that enrich the appearance of your nails.Excellent coverage, medium thick. Amazing visual effects. HOW TO USE: spread the gel on the nail plate,cure in UV Lamp with the power of 36 Watts for 3 min. HOW TO USE: befor use mix the gel with a stick. Cure in UV Lamp with the power of 36 Watts for 3 min. 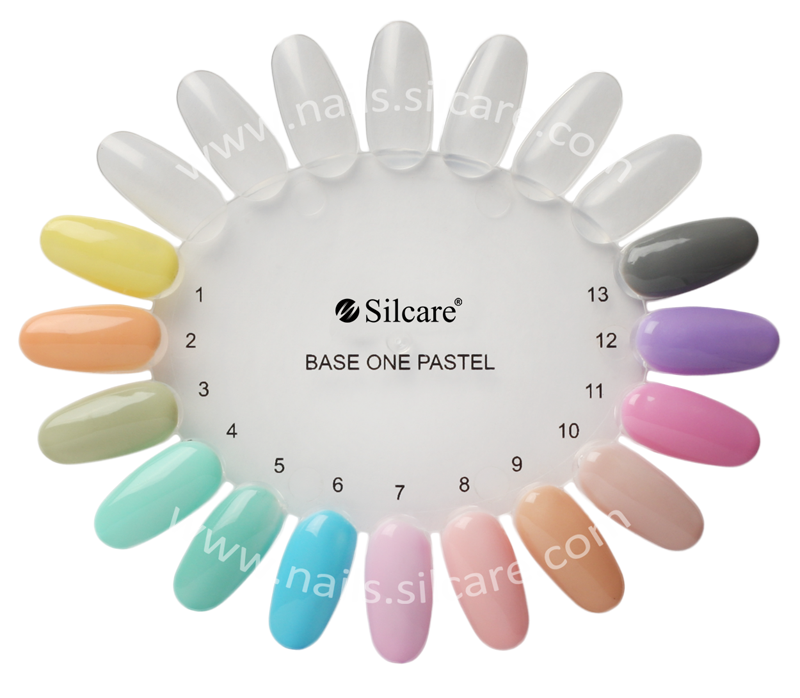 ​New palette of pastel colors from Base One line - 13 gels in light, soft shades. High comfort of work is guaranteed by medium thick gel and his self-leveling properties. Without any problems can be mixed with other gels.Thanks to eliminating acrylic acid it works more effectively on a nail plate than conventional UV gels. Acid free. Curing time 36 Watt / 2 minutes. HOW TO USE: spread the gel on the nail plate, cure in UV Lamp with the power of 36 Watts for 3 min. Neon on nails fashionable not only in summer! Do you think that the designs using intense, joyful colors are a privilege only the summer months? 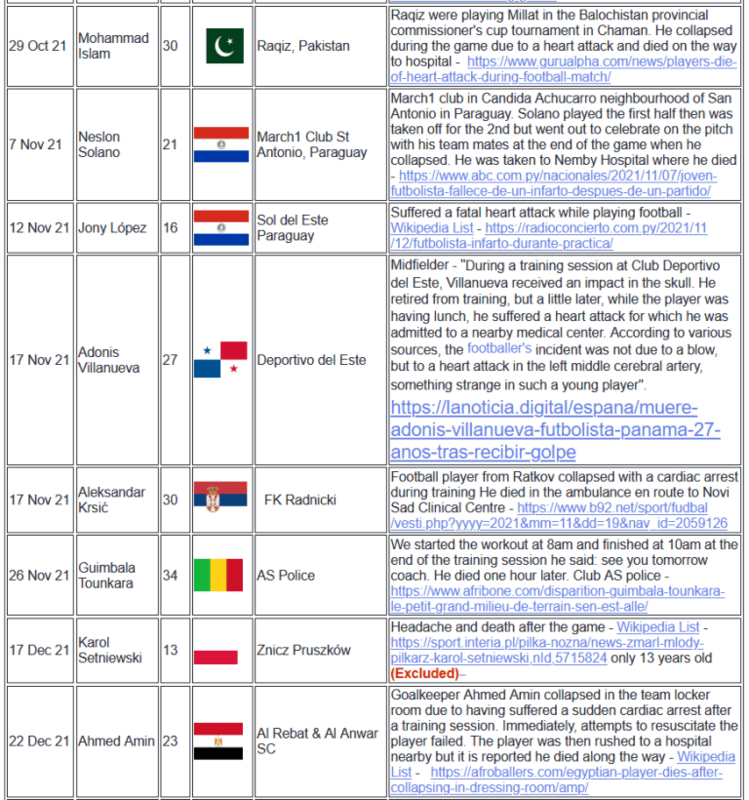 Nothing can be further from the truth! 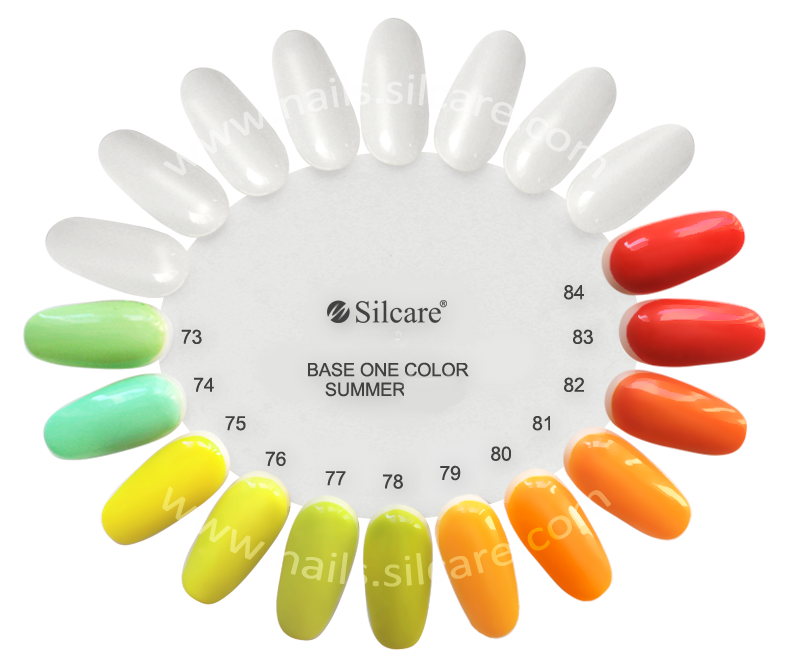 New colors Neon Base One gel is the most spectacular end of summer and welcome the upcoming autumn. Yellows, oranges, pinks and greens once again will surprise you with its originality, adding surprising charm. Shine in UV light with new colors Base One Neon! 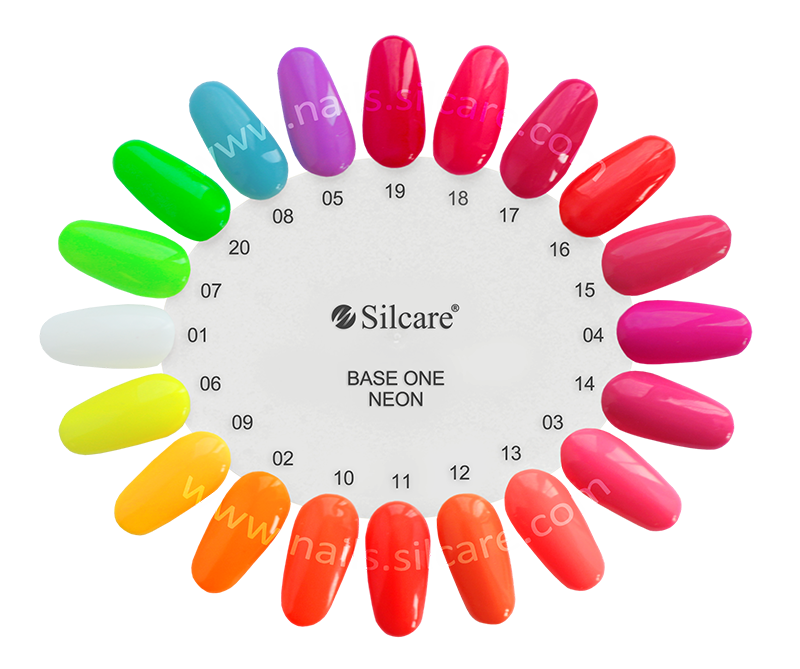 Base One Neon Line is a medium-thick, self-leveling gel made on the basis of color line of Base One gels. Has fluorescent pigment: neon and cryptolite, what makes it shine in the UV light. Gels Base One were created by the modern recipe that produces an extremely durable polymer chains of the gel mass. 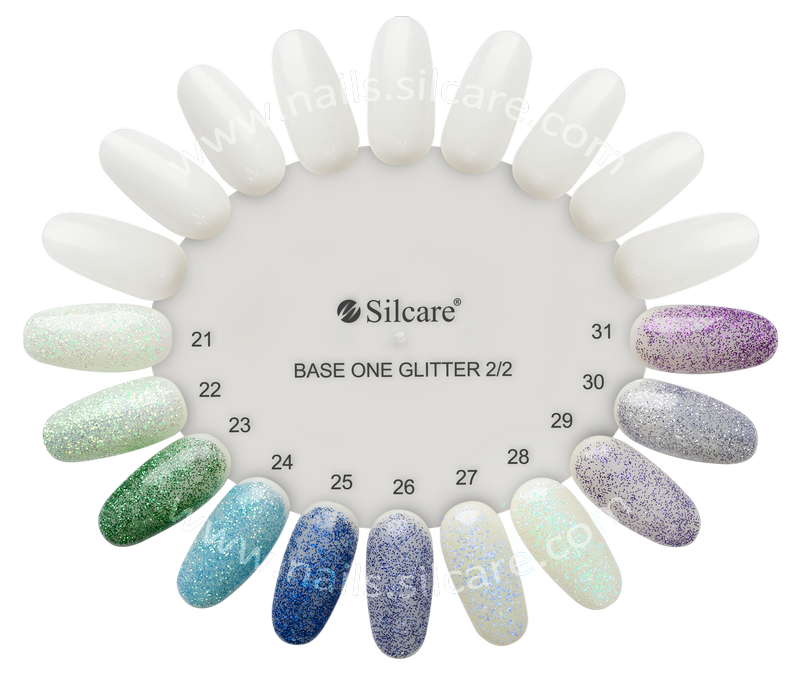 The appropriate alignment of the particles makes the mass strong and flexible, that at the same time has a very good adhesionto both the tips and to the natural nail. Base One Pixel gels in revolutionary prices!!! Thousands of shiny particles, intensive color saturation – Base One Pixel will surprise you with its unique and excellent properties. Now you have a rare opportunity to try them all out! 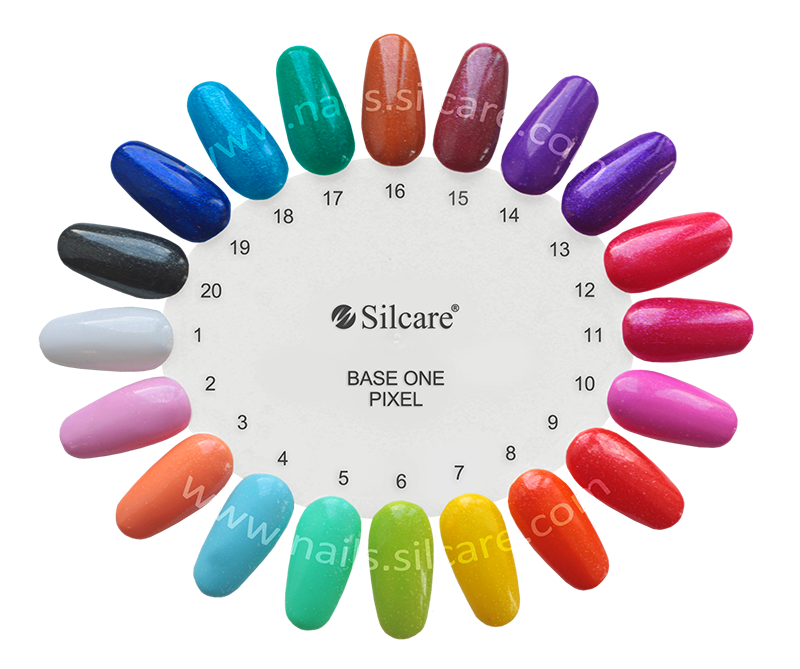 Base One Pixel gels set includes the whole glittery line, that is why you do not have to wonder which shade you should choose. There are 20 jars locked up in a box, they hide in themselves a range of gels of very good adhesion standards. They can be combined without a problem with other gels and the medium thick consistency provides the highest work comfort. As a result of disposing acrylic acid we achieved a product with a more beneficial nail plate effect than regular UV gels. 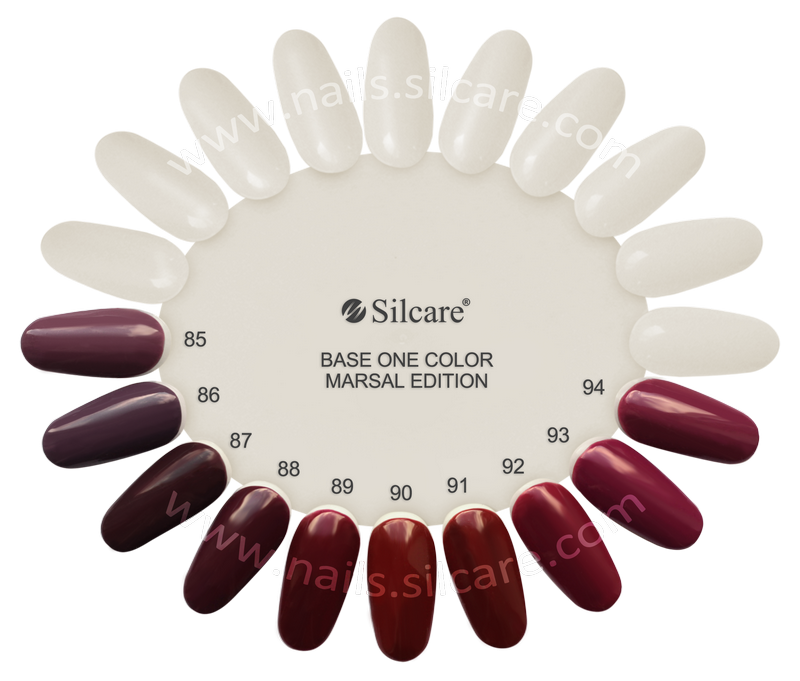 The mass is durable and elastic, simultaneously it is characterized by a pleasing adhesion both on nail tips and natural nail plate. Experience the thrill with a new line of gels Base One Las Vegas and shine like the biggest stars in Hollywood. Even if youdo not have a gamblers gut, but you still like a challenge, exciting adventures, and at the same time you want to lookstunning and eye-catching with unconventional ornaments, the new line of glitter nail gels is the perfect choice for you! 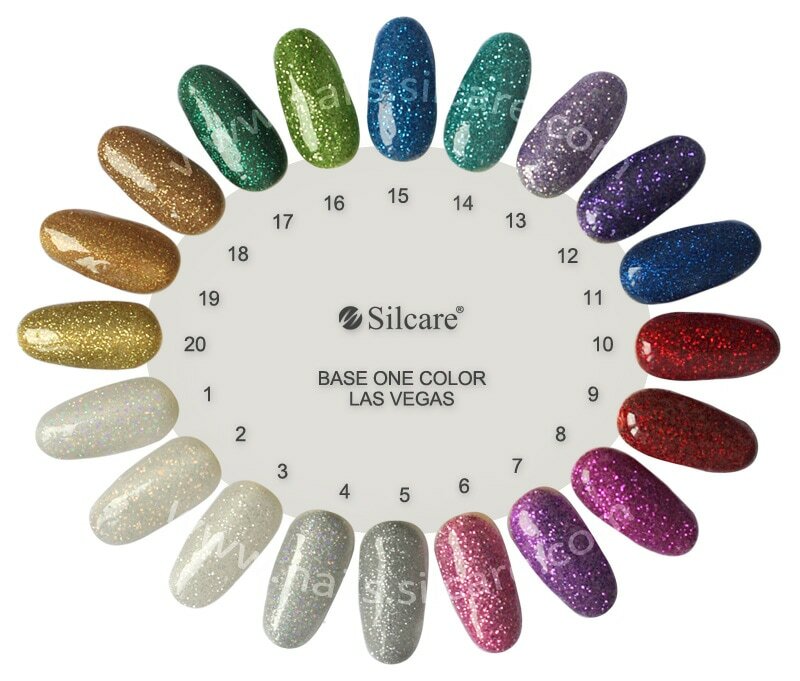 Base One Las Vegas is a line of high-quality color glitter UV gels. In the palette, you will find 20 stunning and beautifullyshimmering colors. They carry a very large amount of fine glitter, which is very heavily pigmented. A thin layer of gel covers right at the first time! Product intended for professional use. HOW TO USE: spread the gel on the nail plate, cure the UV lamp with power of 36 watts for 2 min. 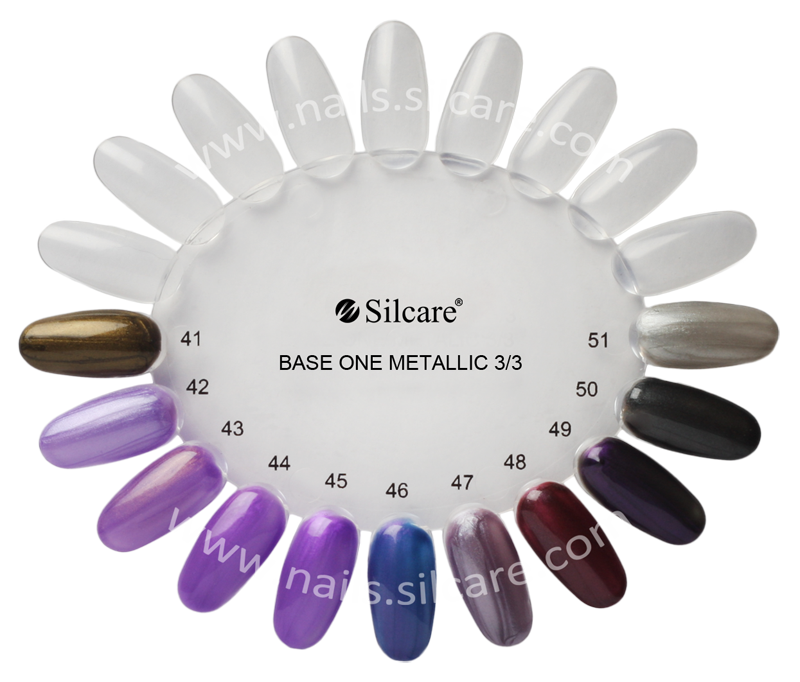 By doing manicure using Base One Las Vegas is recommended to use a three-phase method.